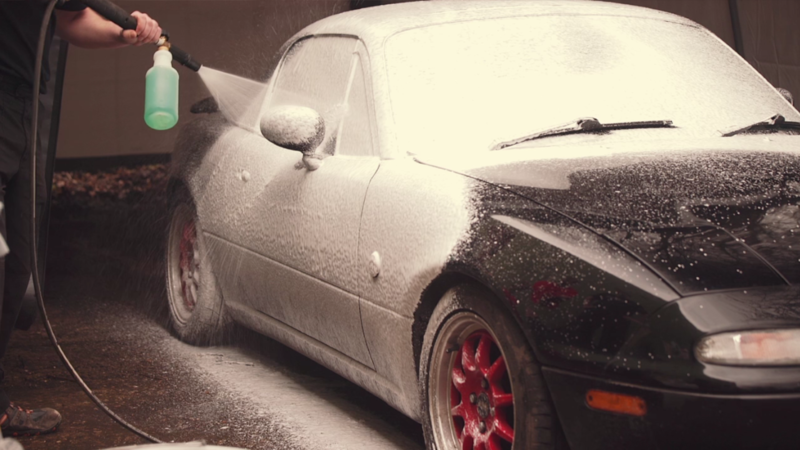 This course will teach you the art of how to clean and detail your car. Bert and Rich from Professional Valeters demonstrate safe wash techniques; including pre-washing with snow foam, the two-bucket method and wheel washing. 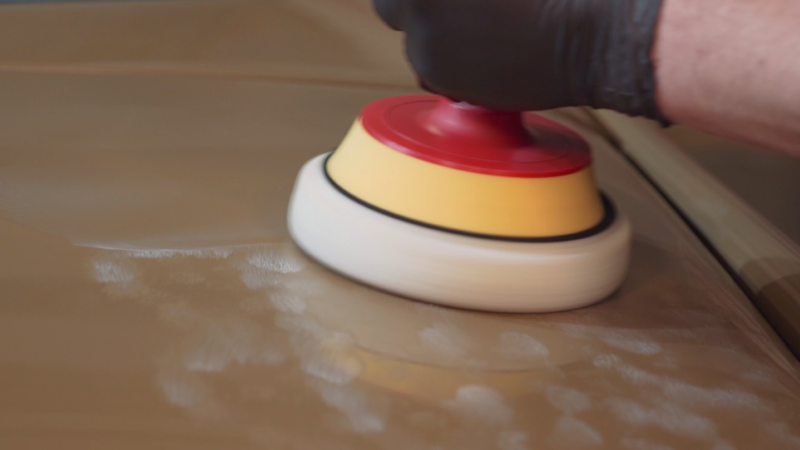 You’ll learn the right techniques for decontaminating wheels and paintwork to remove deeply embedded grime using tar solvent, fallout remover and a clay bar. Machine Polishing is covered in depth with a run-down of the right equipment, products and techniques to use. Finally you’ll learn how to add the finishing touches to your car with a guide to wax and polish, finishing with metal polish & sealant, tyre dressing and glass sealant. 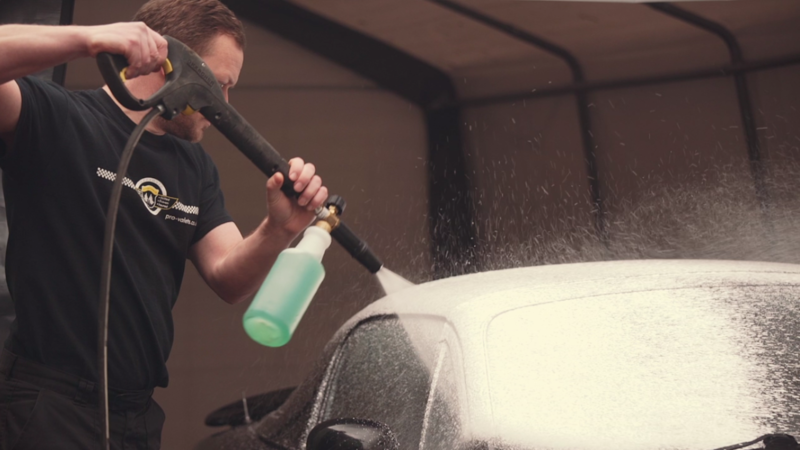 With each class in the course, Bert and Rich from Professional Valeters, will teach you about the right products, equipment and techniques to use to wash and detail your car. 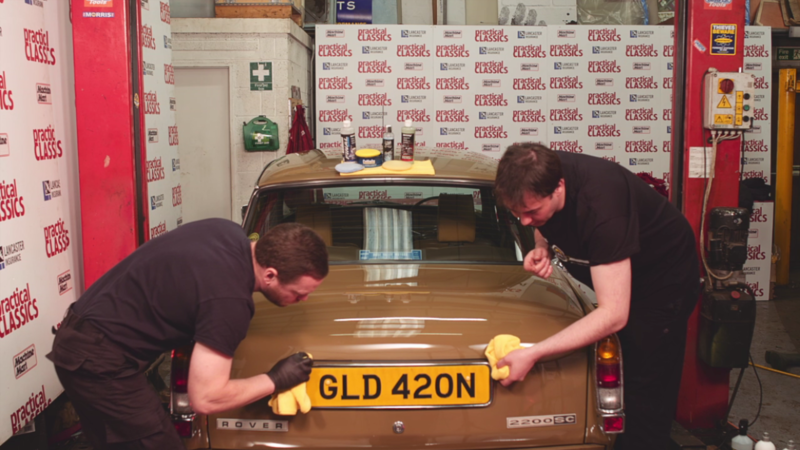 Follow Bert and Rich as they demonstrate how to achieve perfect wheels, remove deeply embedded grime, machine polish like a professional and more. Having removed all surface dirt during the washing phase, Bert and Rich move on to the decontamination stage of detailing a car. 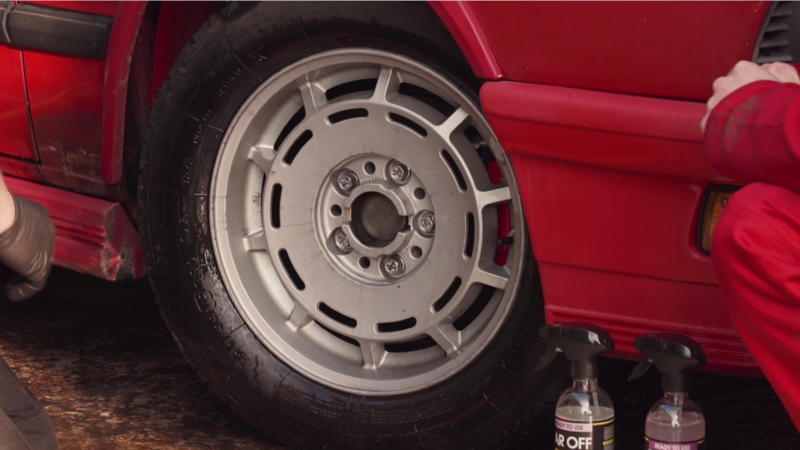 Rich demonstrates how to remove deeply embedded grime from the car wheels using fallout remover and tar solvent. Bert will teach you how to decontaminate your paintwork using all-purpose cleaner, the fallout remover and tar solvent, plus a clay bar. Have a question, a suggestion for other Course participants, or a general comment? Please post your note below.